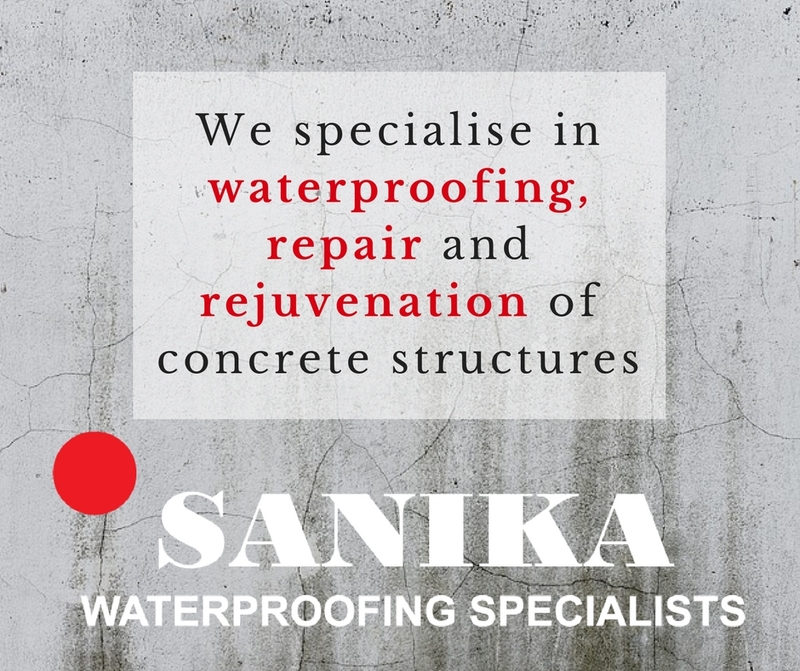 Rescue practitioners (BRPs) for embattled construction company Group Five on Friday announced that they would start with a series of disposals to reduce financial liabilities as part of the company’s business rescue proceedings. BRPs David Lake and Peter van den Steen of Metis Corporate Advisory believe the disposals will be in the best interest of the company and stakeholders and say that, if not completed, the company will be unable to meet its financial commitments and sustain the business rescue proceedings. 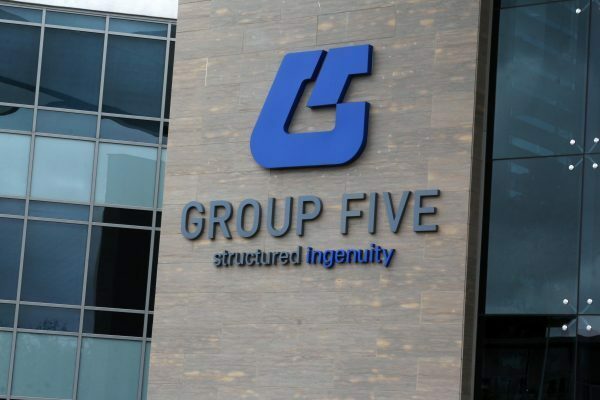 Group Five will have a business rescue plan ready by the end of June, which will include details of the proposed rescue plan for the company, as well as a summary of disposals effected to date and those contemplated to effect the rescue of the company. Meanwhile, the company will not be releasing its interim results for the six months ended December 31, 2018, owing to business rescue proceedings.